An eel is considered to be a fish. 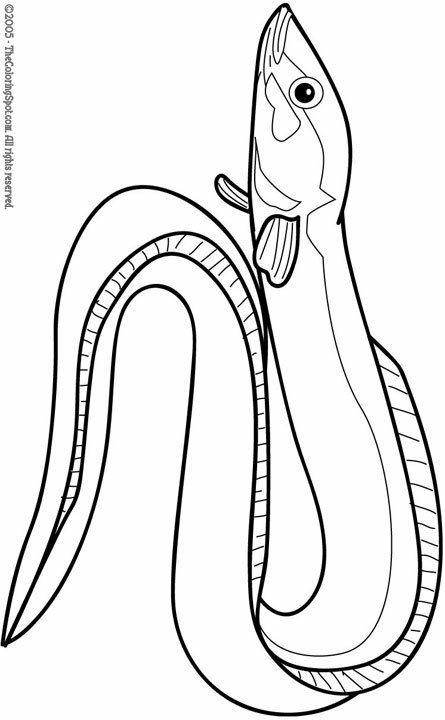 There are about eight hundred different species of eels. Eels usually reach a length of about five centimeters and by the time they are fully developed, they will only be about thirty grams. To Print: Depending on your preference and which browser you’re using, you can right-click on the image and choose Print Picture, *or* click on the image and it will pop up in a new window…then print as you would any other document. Original Site Content © Chuck Brown. All rights reserved.